The legends of the Wendigo were being passed down from generation to generation long before the Europeans ever stepped foot in what is now the United States. 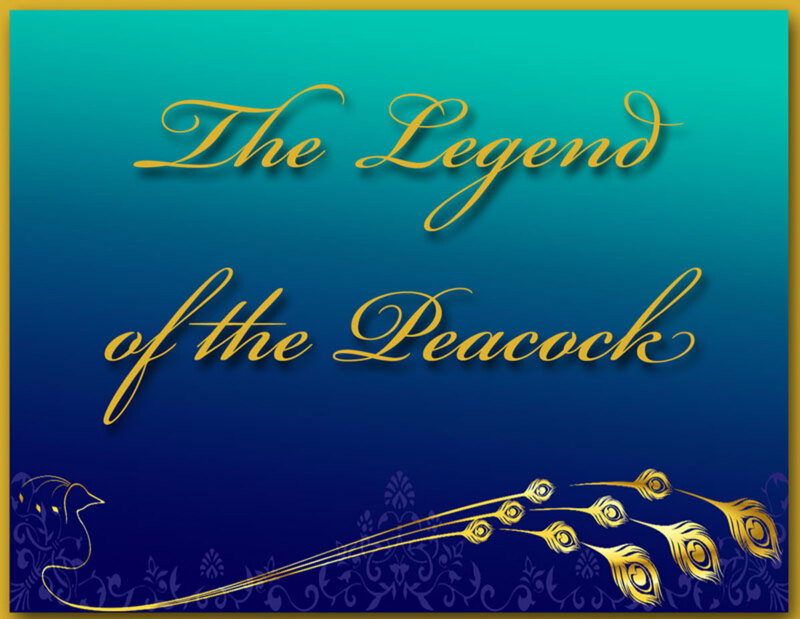 There are nearly as many different versions to the legend, as there are descriptions of the creature itself. Although there are two key components that seem to be included in every version of the story, number 1 resorting to cannibalism is thought to be the primary way of becoming a Wendigo, and number 2, even though the physical descriptions may vary, the wendigo is almost always described as a very thin, pale skinned creature that reeks of death and will only continue to grow larger after eating the flesh of a human. The Wendigo stories are said to have first begun during a time of tragedy and misfortune hundreds of years ago. The Algonquin tribes from the northern United States and southern parts of Canada were on the verge of starvation, as natural food sources were running dry. Becoming desperate, as a last resort some members of the tribes had resorted to cannibalism as a means of survival, and it was at this point that the sightings and the legends of the Wendigo first began. The Algonquin legends claim that after a tribesman fed upon the flesh of another man he would soon go missing from their encampment never to be seen in his human form again. Within a few days others would begin to disappear as well leaving only their bloody clothing as evidence of foul play, but on rare occasions there would be a witness to the gruesome act. According to the fear filled witnesses stories, a thin, pale creature with sunken eyeballs and sharpened fangs had crept into the village late at night and devoured the missing person. Their stories also claimed that after eating the man the creature noticeably grew larger while emitting a painful scream, but its thin corpse-like stature would remain unchanged. Though many people have claimed to have seen the Wendigo throughout history, little evidence has ever been presented to prove its existence. The descriptions of the monster were almost always of a very thin, pale creature creeping through the night but the physical similarities seem to stop there for the most part. 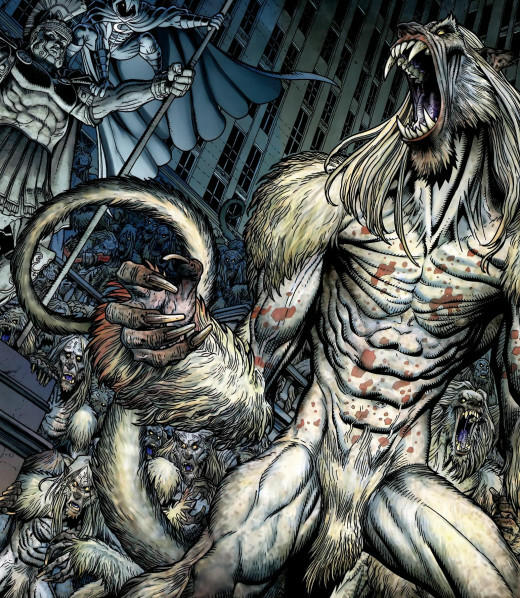 Some claimed the beast appeared zombie-like while others described the Wendigo as having the body of a corpse, but the head of an animal such as a dear or even large cat. Still others insist the creature appeared inhuman in any way whatsoever $6. In all of the tales, regardless of the creatures appearance, the Wendigo would come into their camp during the night and devour a member of the group, before releasing it's tremendous scream and disappearing into the darkness from which it came. Do you believe the Windigo ever existed? No, just a myth to control cannibalistic tendencies hundreds of years ago. I think my neighbor's a windigo! During the mid to late 19th century, sightings of the Wendigo became less frequent, as did the acts of cannibalism among the northern tribes. No longer was there a fear of mass starvation, and for the most part the fear of becoming a Wendigo had prevented the tribesman from acting on any unnatural cravings to taste the human flesh. Unfortunately as the legend is forgotten so is the lesson. During the later part of the 19th century and beginning of the 20th century the Wendigo made his fearsome return. Before the legends began to die out, it was common practice of many of the northern tribes, especially the Cree or Sucker Tribes, to track and hunt the Wendigo, often using a shaman to ultimately defeat the Wendigo spirit. One well known Shaman by the name of Peemeecheekag had come from the east and was adopted into the northern Sucker tribe ranks. During his time with the tribe he was known as being a great spiritual and religious leader and a great force in defeating the Wendigo. Peemeecheekag is credited as being the main reason for the decline in Wendigo sightings during the early 1900s. The great Peemeecheekag had also raised a son, who was to follow in his footsteps as both a Shaman and Wendigo hunter, his name was Zhauwuno-geezhigo-gaubow or simply known as Jack Fiddler. During Jack Fiddlers lifetime, he claimed that he and his brother Joseph had killed as many as 14 Wendigos, from either his own tribe, or one of the many surrounding enemy tribes who had sent the Wendigo to reek havoc upon Fiddlers people. 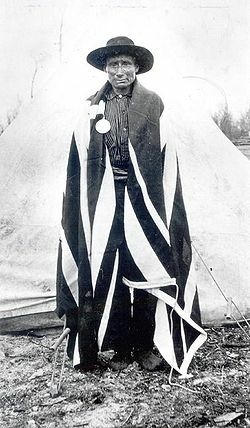 In 1907 two members of the North-West Mounted Police came to the Sucker Indian village after hearing the stories of Fiddlers actions from one of his in-laws, Norman Rae. Rae had told the mounties how Jack and his brother Joseph had murdered Wahsakapeequay, Josephs daughter in law, while she was on the verge of changing into the Wendigo. Though the tribe tried explaining to the mounties that this form of euthanasia was common and respected amongst their people, the mounties took no heed and went on to arrest both Jack and Joseph Fiddler for murder. Jack Fiddler managed to escape from authorities before going to trial but apparently hung himself from a nearby tree to prevent his own disgrace of conviction. Joseph on the other hand remained in custody and was convicted and sentenced to death by the Canadian Magestrate. In 1909 Josephs conviction was overturned and he was ordered to be released from custody, three days after his death. Since the Fiddler case, there haven't been any other recorded cases of actual Wendigo hunting for obvious reasons, but the sightings of the creature are still occasionally documented in the northern area. Strangely enough, during the last few months the creature has been allegedly sighted in the eastern and southern United States as well, from hunters and campers alike. They claim to have both seen and heard the creature creeping around their camps late at night, though no actual deaths related to these incidents have been reported. Is the legend of the Wendigo real? Do the souls of people with cannibalistic tendencies take on the form of the age old creature, or is it just an age old myth used to deter cannibalistic behavior? I'll let you decide, as for me I like to believe there's some truth to every myth, it tends to keep life interesting. The next time your out camping with friends just remember to keep your eyes and ears open for any signs of the Wendigo. It's Hubpages back linking it makes it easier to find similar hubs or hubs by the same author. Nice bit of history woven into this. I think that a lot of the legends are people's way of living in denial that fellow humans could do this. As for this legend, it is said that eating raw human flesh is meant to have an effect on the brain, causing quite violent behavior and a change to emotional responses. Maybe this is what they witnessed back in those unfortunate days. The wendigo legend is very interesting and definitely one of my favorite legends of all time thank you for reading and commenting cfin! 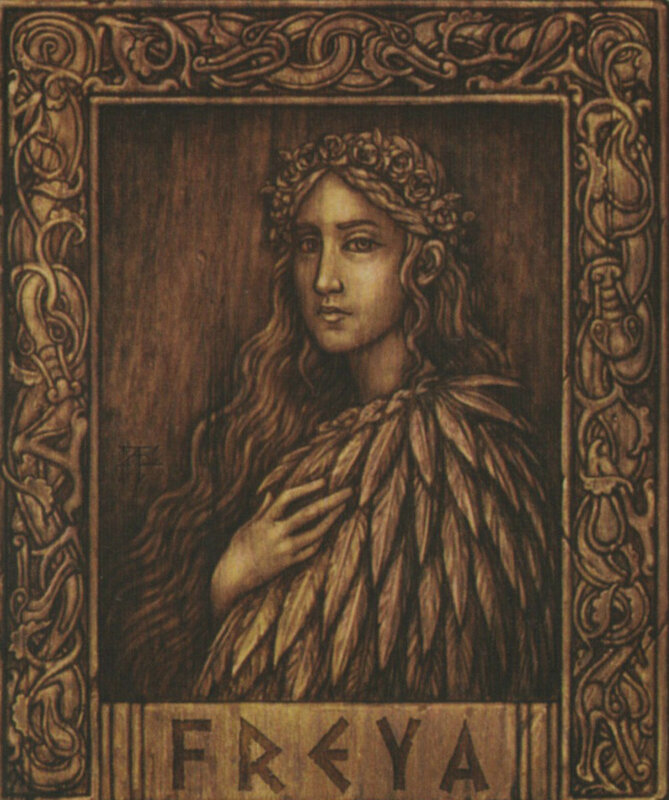 I had no knowledge of this topic, but as a fan of Celtic tribal mythology, I find this very interesting. Awesome article. Thank you Aubrey, your kind words really mean a lot to me. I love writing about mythological creatures and urban legends. Thanks again for reading and commenting. Voted up, awesome, useful, interesting. I love reading about myths. Honestly I believe that myths are true re-tellings of actual events. People didn't just make it up, it probably existed. Surely there are other creatures on the planet! 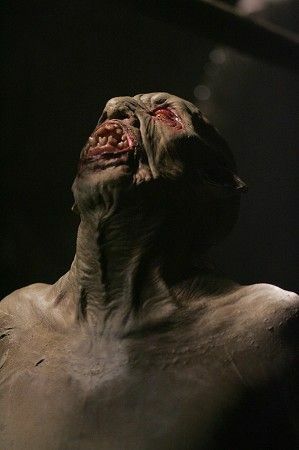 I've seen the Wendigo in Charmed and Supernatural. 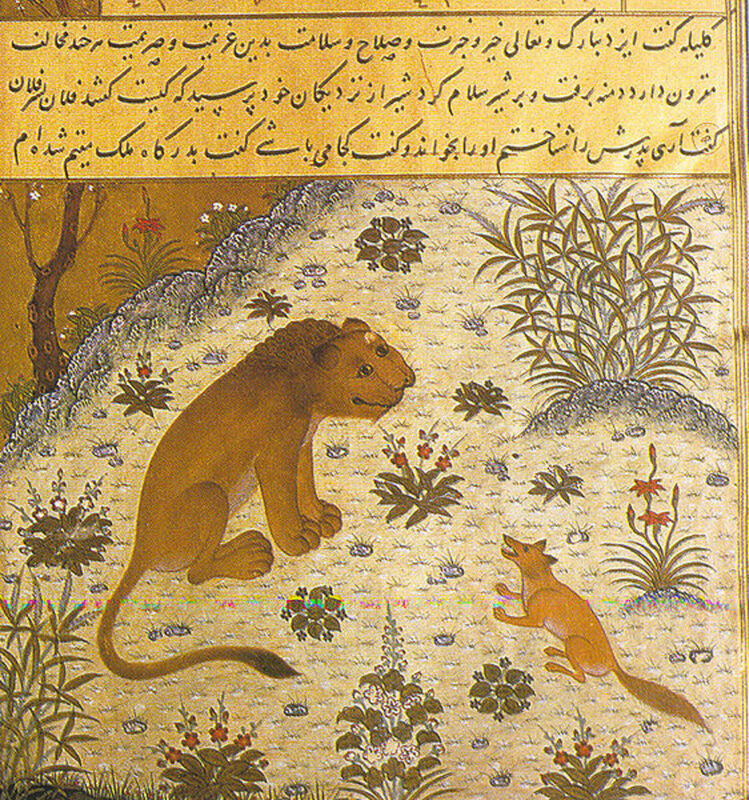 The two were similar with nearly the same interpretation. I love the history you've told and can't wait to about other mythological creatures. Great work, duby. Thank you TToombs I really appreciate it! Fascinating, DS! Excellent information and well presented. Loved it! :) VUMS! Thank you Vampsdes I appreciate it, movies have changes the origins of the wendigo so much that very few people even know what it is. The research was definitely interesting to say the least. Thanks again for reading and commenting! Great hub! I didn't know this legend much at all but it is very fascinating. I enjoyed reading it a lot, voted interesting, awesome, and up! Thank you Georgie Lowery the Wendigo is a fascinating legend. Thanks Mhatter99 I appreciate it. I love the scary story of the Wendigo. And that was an awesome episode of Supernatural! Great Hub! Thanks Jbern I appreciate you reading and commenting on my hub it was a very fascinating legend to research. I had never actually read up on the wendigo before, and your hub did a great job of covering the legend and the history behind it! upvoted, useful, and interesting! Thank you Sangay Glass I appreciate that. Nice, I know the legend and you did a nice job!